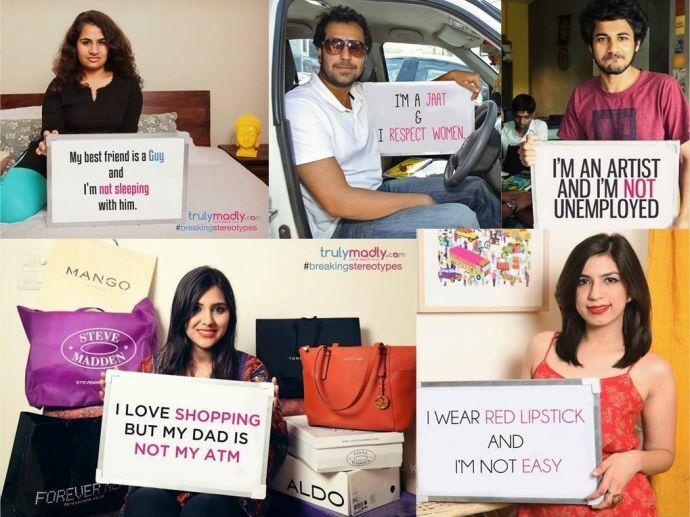 25 Pictures That Dare To Break Stereotypes Of Every Indian! Someone needed to do that! India is a place where people and stereotyping come hand in hand. Ever wondered why we make them and keep the tags attached all the time? Well, recently an Indian website dared to break these stereotypes and these pictures are for everyone to see and think and read again! The pictures are an advertisement made by “Truly madly” website. Let’s see what they hold for everyone!